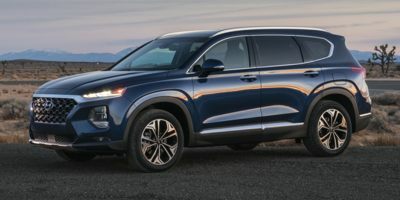 Buying a 2017 Hyundai Santa Fe XL, and saving $4750 off of MSRP. 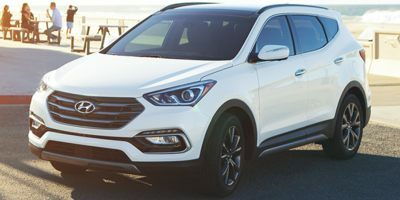 Buying a 2018 Hyundai Santa Fe Sport, and saving $2000 off of MSRP. 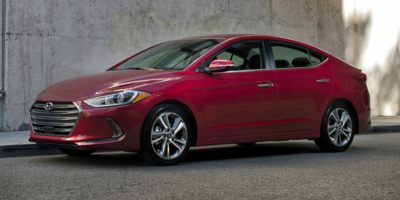 Buying a 2011 Hyundai Elantra, and saving $1000 off of MSRP. I paid close to the retail price, but was able to negotiate a higher trade in price for my car than other dealers were willing to provide. 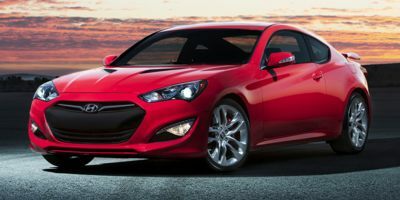 Buying a 2011 Hyundai Genesis Coupe, and saving $1000 off of MSRP. Basically Jordan recommended that I do a Carcost report prior to negotiations so he could get me the best deal. Not pushy at all. Seemed very honest. The car buying experience was actually quite good. I chose the Genesis after testing a whole bunch of cars. Ultimately, the genesis was my first choice but my first test drive at a different dealer left me extremely disappointed (not with the car, but the service... I did not want to deal with these guys at all). I heard some great things about Openroad Hyundai so I decided to drive it again. For the usage of my report. I told him I had one. Even with out seeing the report, he asked me what my price was. I offered a price slightly lower than the Car Cost price. He came back with another offer. Then finally we met in the middle. Buying a 2010 Hyundai Santa Fe, and saving $1000 off of MSRP. I think people can get a better deal from another dealership. The ones in Richmond are hard to negotiate with. Buying a 2010 Hyundai Santa Fe, and saving $6000 off of MSRP. 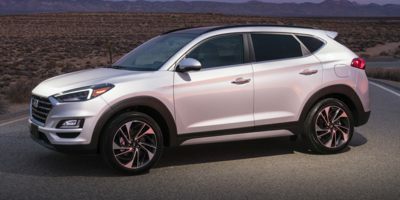 I initially shopped for the Santa Fe at White Rock Hyundai and the sales manager treated me like an idiot, trying to hide the fact the #3500 rebate was available-then trying to say my trade in was upped in value to make it up. I walked away and went to Open Road where I presented the CarCost sheet to him; the trade in value I expected; and a bottom line price I expected. I got a negotiated price $500 less than that so I'm pleased. I should mention that both dealerships did not know of CarCost but when presented with your recommended figures, they signed up themselves as well as honored the figures. Having the CCC report took all the power away from the dealer and is the only way to buy a new car. I wasn't guessing at what a "good" deal was, simply discussing what profit I would pay and they would accept. The CCC cost numbers were confirmed by both dealers I visited. 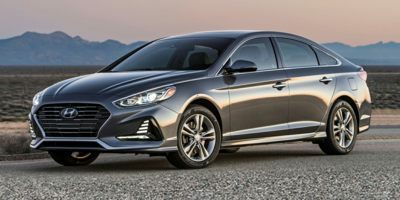 Buying a 2010 Hyundai Sonata, and saving $1000 off of MSRP. 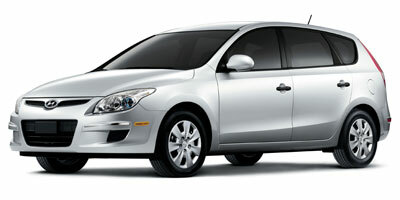 Buying a 2009 Hyundai Elantra Touring, and saving $2000 off of MSRP. Buying a 2009 Hyundai Tucson, and saving $1500 off of MSRP. 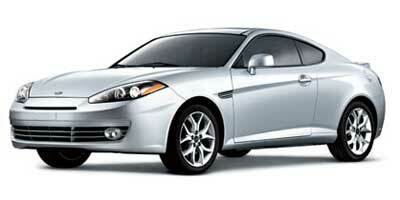 Buying a 2008 Hyundai Tiburon, and saving $1500 off of MSRP.